I’m very pleased to have been invited to join the editorial board of the US-based Legal Sales and Service Organization. LSSO delivers education and resources for law firms to improve their sales and client service skills. This includes a searchable library, exclusive research, tools and information for members only, LSSO's annual RainDance Conference and LSSO's Process Improvement Certification Programs. 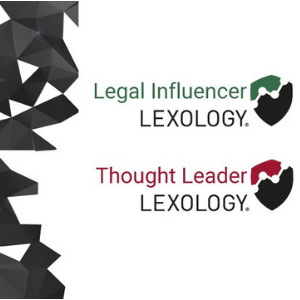 The Legal Sales and Service Organizations was launched in 2003, when law firms were beginning to incorporate business development and service initiatives into their marketing. I’m looking forward to working with the LSSO’s editorial board over 2015 to deliver ideas and practical information on successful business development in law firms. You can read more about LSSO here.